Posted on 24/04/2013 by Jayson	in Trading Thoughts and tagged Jacinta Chan, Thoughts. Why should we spend time arguing with the random walkers when we can be quietly making profits? Let the professors continue to teach random walk theory in business schools. Why should we bother them in their academic world when we can be making profits in ours? The person who is right in the market is the one who makes money in the long run. Random walk was what I learnt in school. But in what seems to be randomness, there are repeating patterns. This is what advocated in fractal geometry theory by the reowned mathematician Benoit Mandelbrot. Our task here is to decipher some of the helpful patterns with professional technical tools to harvest profits in the repeating habits of history. Let the research analysts do their fundamental research; we do not need it. Fundamental analysis course have cost me and many others many years of missed profits. This is what I meant when I said, not only do you not need a finance or economics degree to trade, you are much better off without one. You just need to know what the professional traders who are making money in the market know. You will have realised by now that technical analsysis, whether involving subjective pattern recognition or mechanical trading systems, is based on the four concepts of price-volume relationship, trading ranges, trend identification and buy and sell signals that we learnt about earlier. 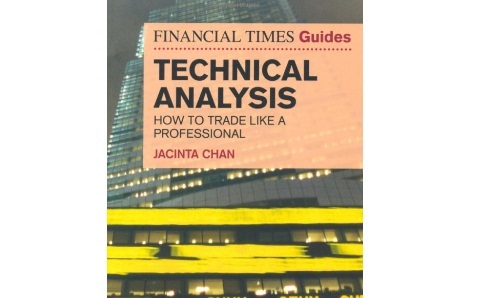 Dr. Jacinta Chan trades equities and futures. She has a Ph.D. in financial statistics and teaches finance. Her research is focused on adjustable trading algorithm systems, tested on futures.